Dromos Records proudly announces the release of “Ao vivo no espaço - Centro de desastres” by Manuel Mota (electric guitar) and Afonso Simões (drums) . Documenting a live performance by these two pivotal figures of the Portuguese underground, ao vivo no espaço - centro de desastres stands as an supreme example of free thinking and sonic creativity, opening new grounds for the improvisational structures they previously made, both solo or in projects such as Curia or Fish & Sheep . 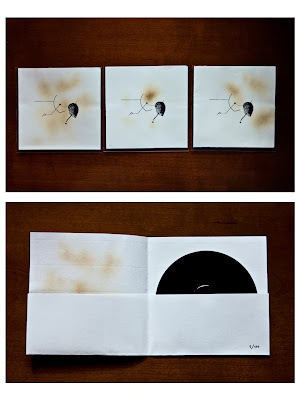 All the covers are handmade and each one of them was burned differently by Manuel Mota. 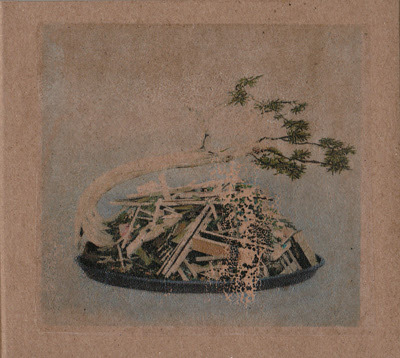 Cd-R comes in a limited edition of 100 copies.